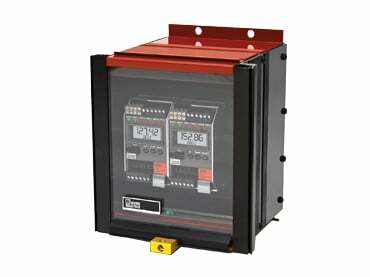 The PSD PC-Programmable Loop Display features a large integral display that shows real-time process status in mA, percent, or any designated 5-character Engineering units (EGU). The loop-powered PSD reads any 4-20mA signal and displays the information with phenomenal accuracy of ±0.012% of input scale. And because it requires less than 2.3 Volts, it won’t burden most loops. 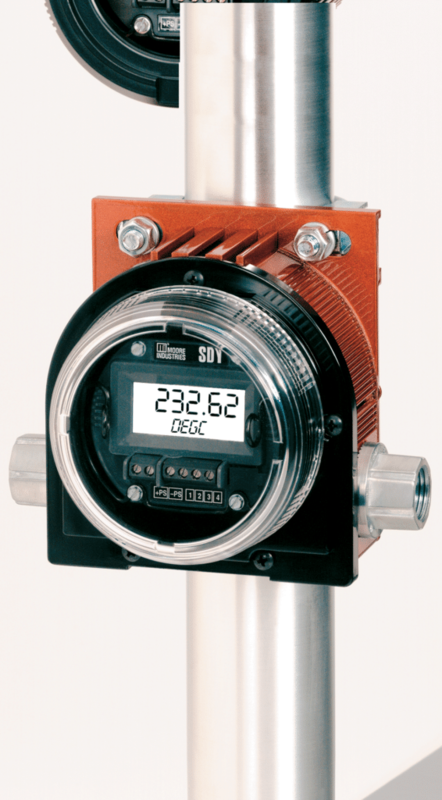 The SDY PC-Programmable Signal Isolator/Converter with Display combines smart digital technology with a large display to deliver an accurate signal that is easily monitored in the field. The highly versatile SDY accepts a wide range of current or voltage inputs, then outputs the signal as an isolated, proportional, 4-20mA current. 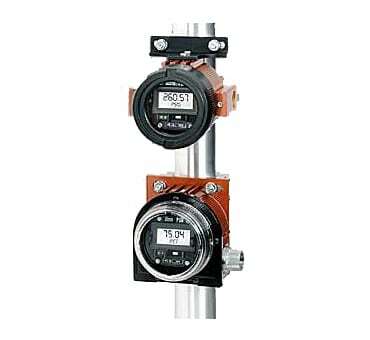 A flexible analog/digital hybrid, this 2-wire (loop-powered) transmitter programs in seconds to handle a wide range of signal interface applications. Made of metal with a rugged clear polycarbonate cover, the R-BOX meets standards for enclosing indoor and outdoor electronics approved for use in instrinsically safe and non-incendive areas. It installs quickly and easily on a surface or pipe, or in a panel.